Oil and gas giant Shell will bring to India world’s first flat-pack truck for demonstration. 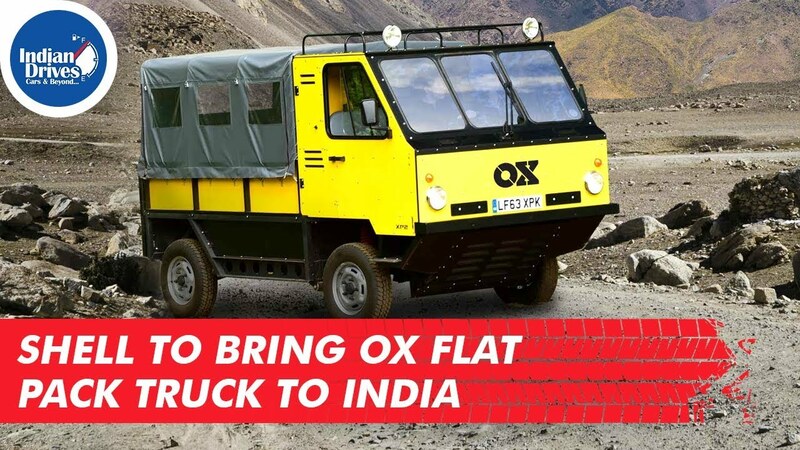 Named Ox, the truck was first revealed back in 2016 and was build through crowd funding. The Ox can carry payloads of up to 1900kg or seat up to 13 people.